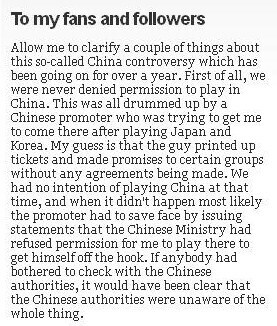 Iconic Bob Dylan issued a statement Friday seeking to clear air about the “so-called China controversy” arising from his maiden trip to Beijing earlier this year and his ‘scheduled’ shows there some time back. The singer-songwriter said his troupe did visit China this year but under a different promoter. Again, it was reported that the concerts were attended mostly by ex-pats and there were a lot of empty seats. “Not true,” he said. 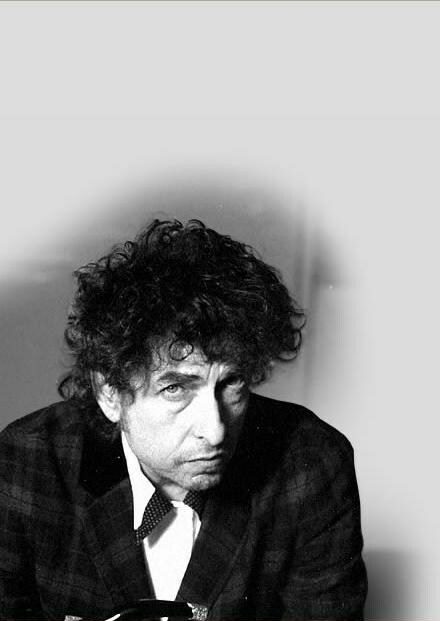 The Chinese press had also touted him as a sixties icon, to which Bob Dylan said: Ask anyone who was there. They were young and my feeling was that they wouldn’t have known my early songs anyway.